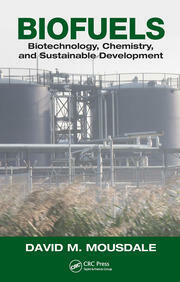 This book focuses on chemical syntheses and processes for biofuel production mediated by microwave energy. 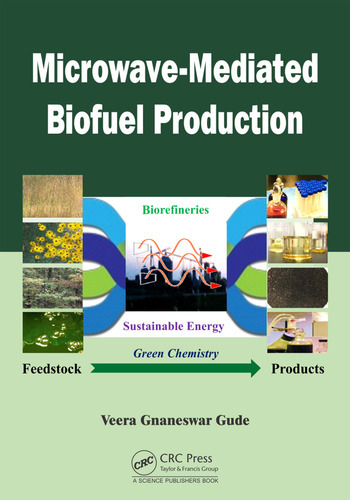 This is the first contribution in this area serving as a resource and guidance manual for understanding the principles, mechanisms, design, and applications of microwaves in biofuel process chemistry. Green chemistry of microwave-mediated biofuel reactions and thermodynamic potentials for the process biochemistry are the focus of this book. Microwave generation, wave propagation, process design, development and configurations, and biofuel applications　are discussed in detail. Microwaves and green chemistry of biofuels. Microwave heating and interaction with materials. Microwave reactor design and configurations. Microwave mediated biodiesel production. Microwave pretreatment of feedstock for bioethanol production. Microwave enhanced biogas production. Microwave mediated thermochemical conversion of biomass. Heat and mass transfer and reaction kinetics under microwaves. Microwaves and ionic liquids in biofuel production. Microwave hybridization for advanced biorefinery. The author has published over 75 research articles on biofuels, which include highly regarded journal publications, peer-reviewed book chapters, conference proceedings, and technical reports. He is the editor and editorial board member for 5 international scientific journals in the areas of biofuels, energy engineering, and desalination. 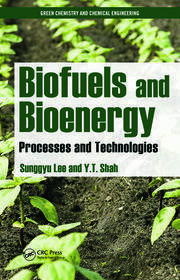 He has written two invited book chapters and a review article with specific focus on microwave-mediated biodiesel production and the green chemistry principles of microwaveenhanced biodiesel production. He holds two patents in biofuels and desalination areas respectively and three other patent applications are under review. His research over the past 10 years has resulted in national and international recognition and industry collaborations. 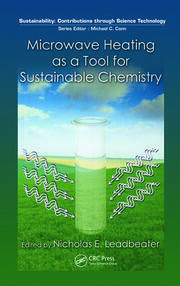 He is currently editing a special issue on “Green Chemistry for Renewable Fuels” for the Journal of Chemistry.